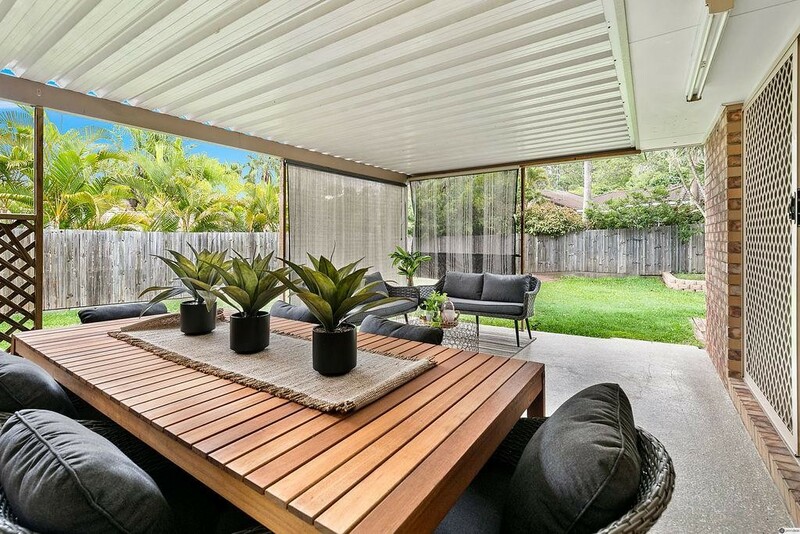 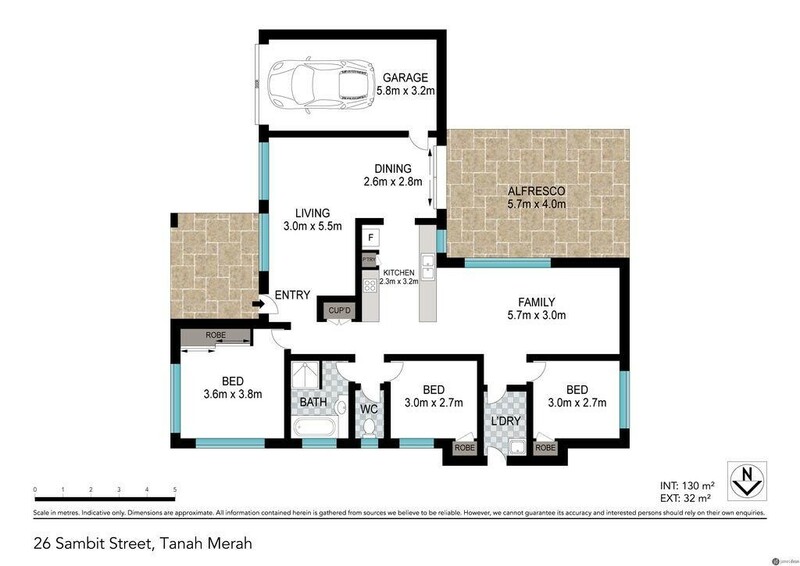 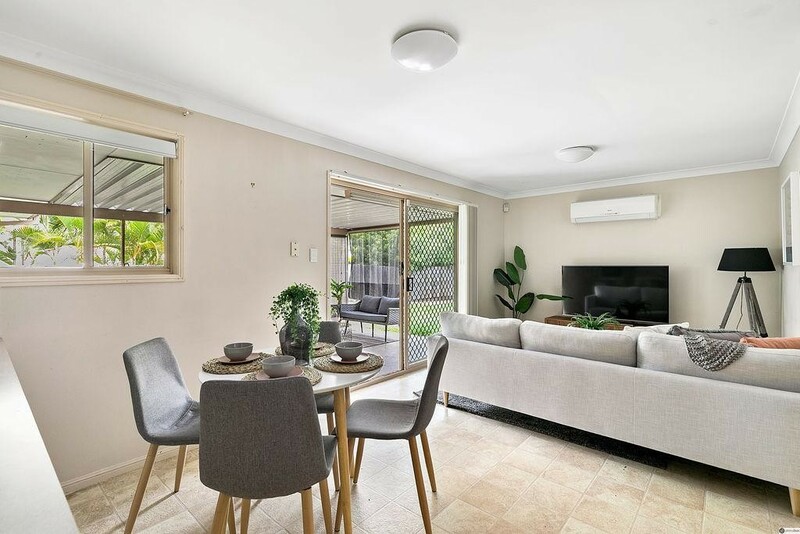 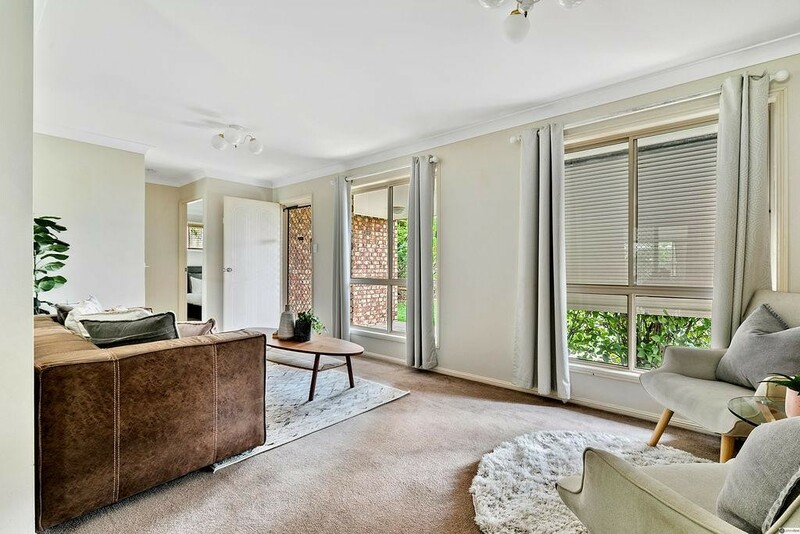 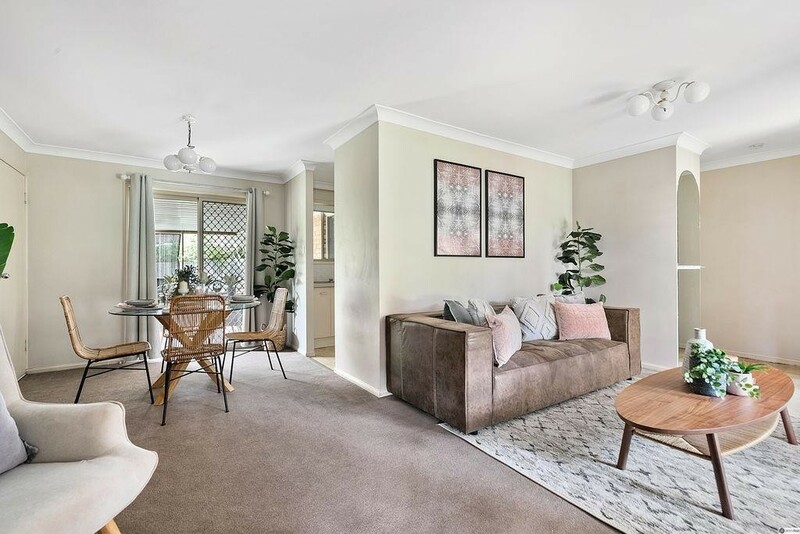 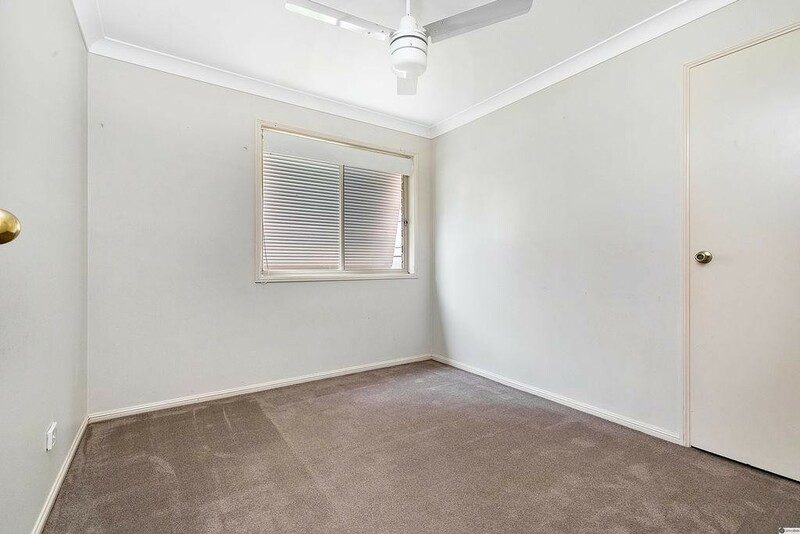 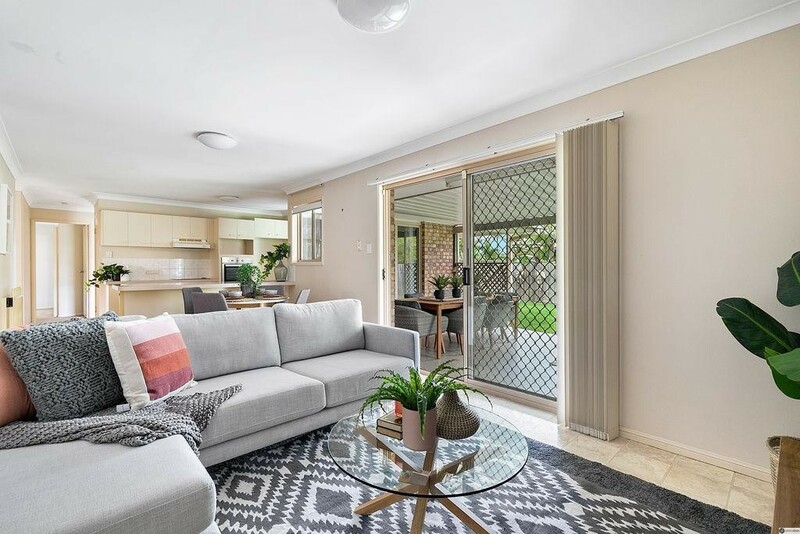 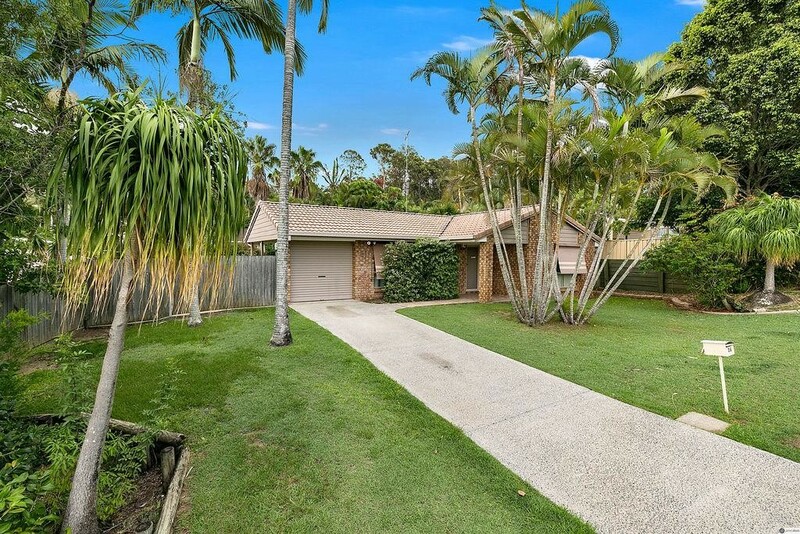 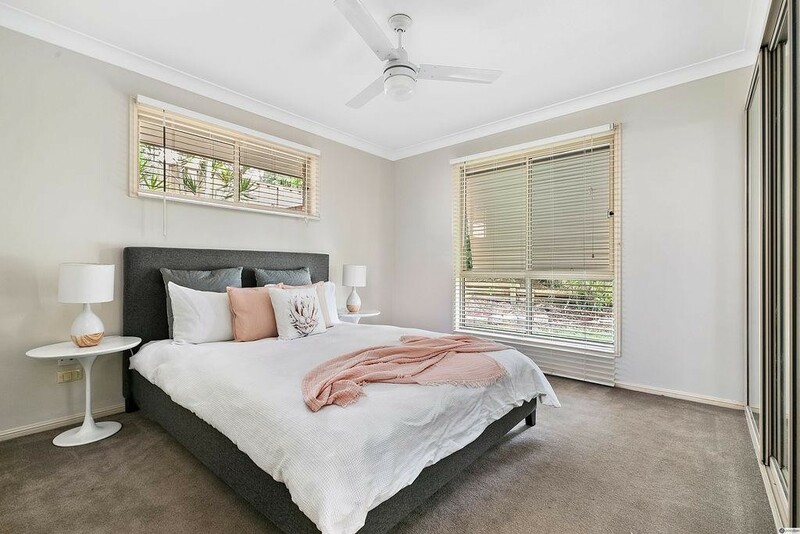 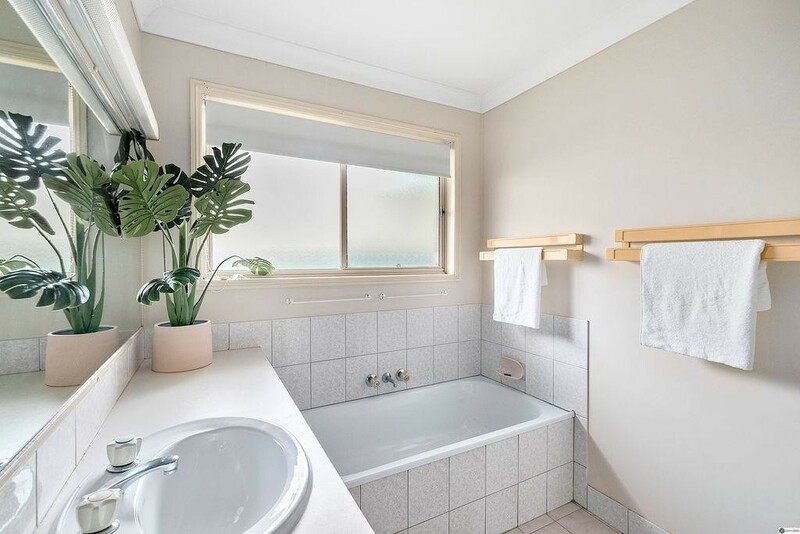 This is a neat and tidy, three bedroom low set brick home in a quiet pocket of Tanah Merah. 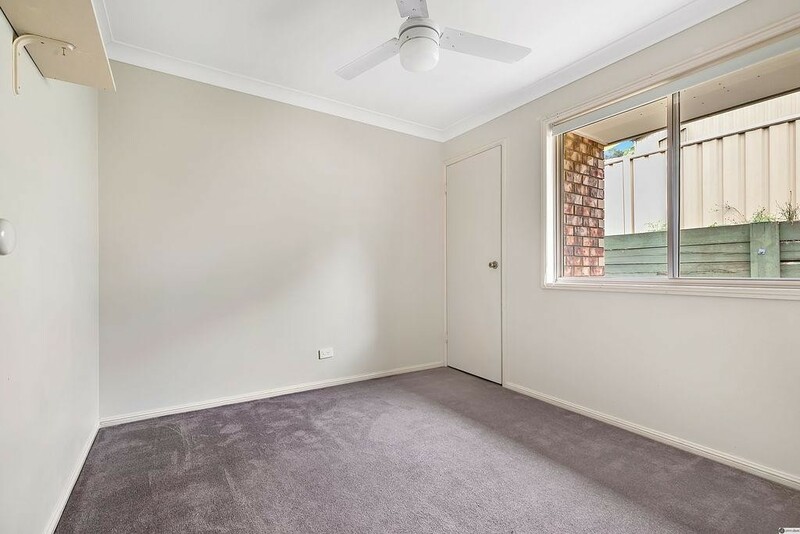 Conveniently located 200m from local shops and a short drive to local schools, childcare and amenities. 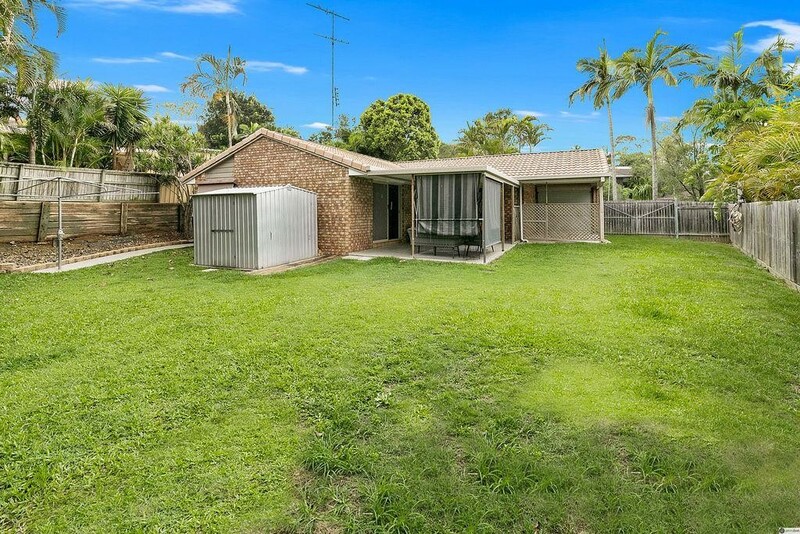 Set on a 666sqm block the property has good side access with a large back-yard. 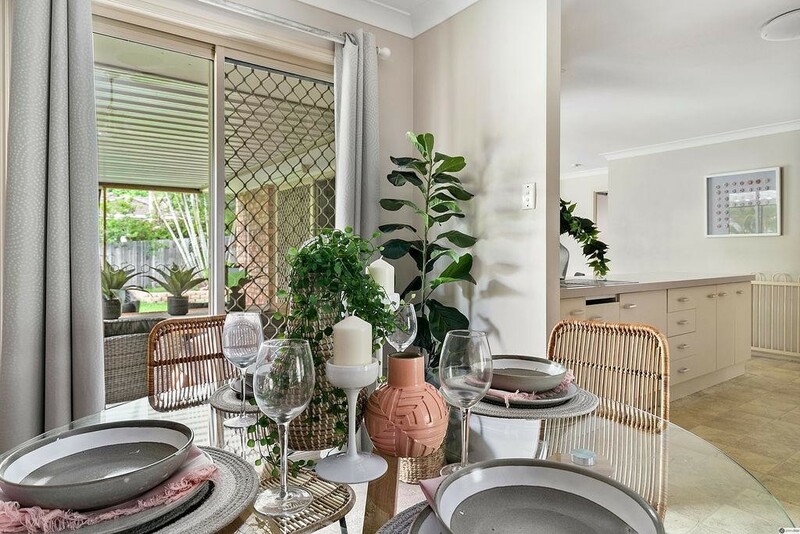 The home has quick and easy access to the M1 and is approximately 6kms from the Logan Hyperdome for major shopping. 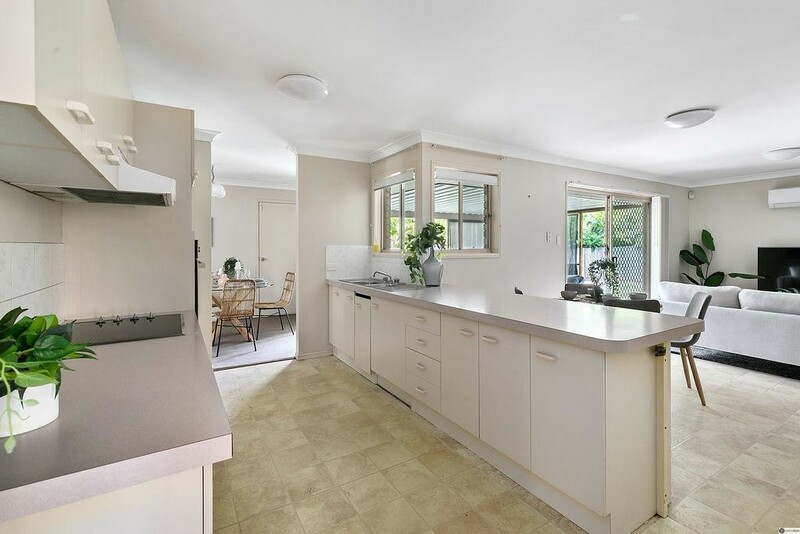 It offers a secure rental return for the investor (app $400/wk) or a great home for the young family. 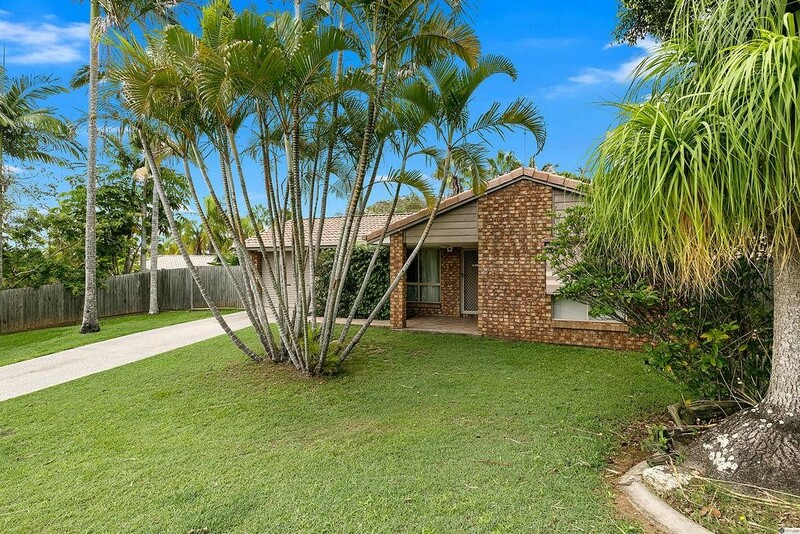 All genuine offers will be submitted – property surplus to the owners portfolio.